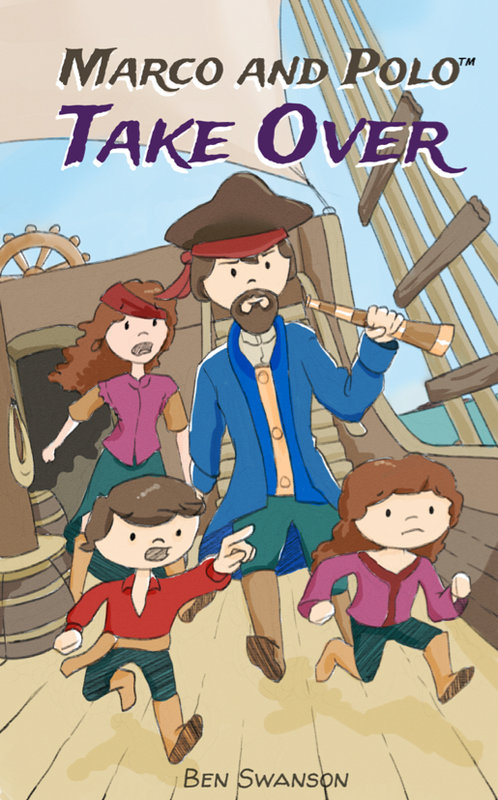 I am Super Excited about my first published Children’s book, which I wrote and illustrated! This coming Tuesday through Saturday it will be available for FREE download! Kids will relish every bit of the adventure as young Marco and Polo dive into their first rolicking story, filled with heroism, and wonderfully colorful illustrations. And parents will enjoy the morals, lessons, and spiritual applications of this delightful book! The great adventure will be available this coming Tuesday to Saturday for FREE on the Amazon Kindle Library.